November 2018 LibraryReads List Announced! Public library staff across the nation have spoken! 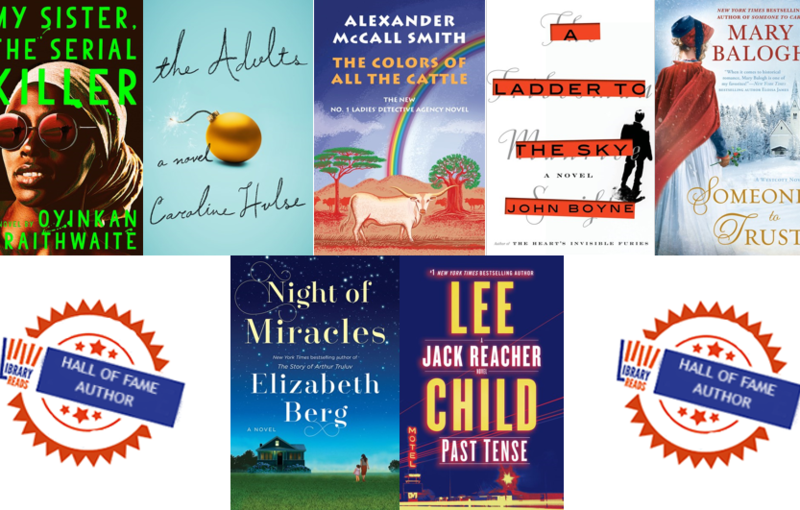 Congratulations to all the books selected for the November 2018 LibraryReads Top Ten List! For more information about the program, or to learn how to vote for your favorite upcoming books, visit LibraryReads.org. And, don’t forget, voting for the January LibraryReads list ends 12/1! 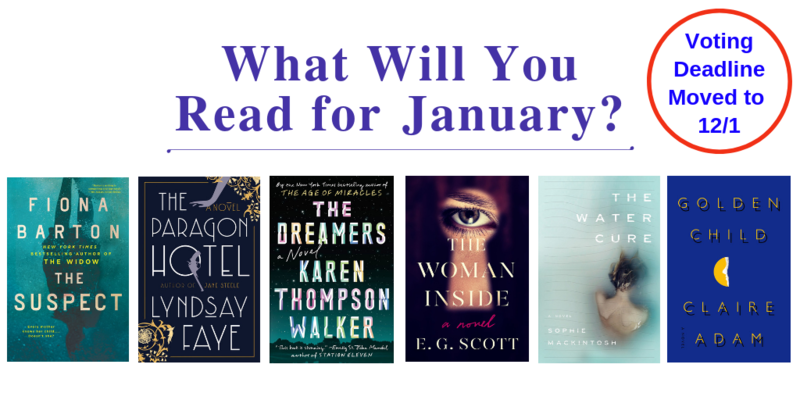 Check out which January titles we’re loving.